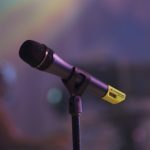 Blog, Comedy Advice Why would you become a stand-up comedian? BUNGEE JUMPING, PARACHUTING and stand-up comedy. These are possibly the three most legally terrifyingly activities that one can do today, and yet, with the Melbourne International Comedy Festival in full swing, the city is crawling with hundreds of comic masochists. So what makes them do it? What makes someone leave a perfectly safe seat, climb onto a stage, grab a microphone and potentially bomb? Matt O’Neill, a recent School of Hard Knock Knocks stand-up comedy graduate, says it’s been a dream for over two decades. 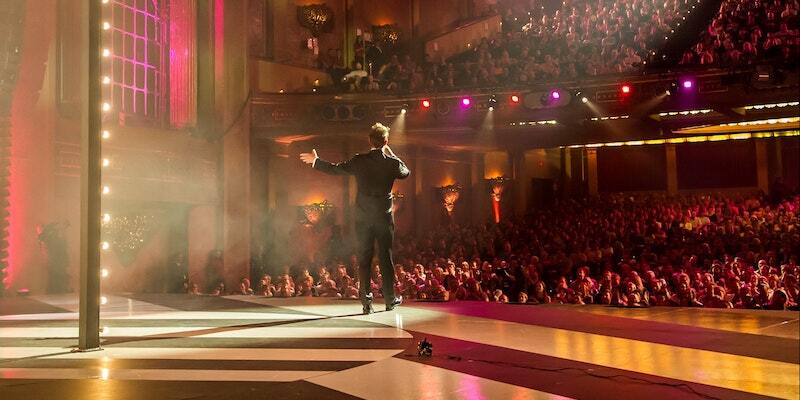 “I’ve wanted to be a stand-up comedian since I was 15. I’m 36 now. When I finished (my set), I felt that I had made the 15 year old Matt very happy.” Matt adds that he wasn’t as scared as he thought on the big night. “I found the actual performance easy compared to delivering the same material to the rest of the class night after night.” Matt, alongside the other students had four evenings of development and practice before their big Thursday night. Gavin Sempel, was also not so worried about the performance, but rather the preparation. 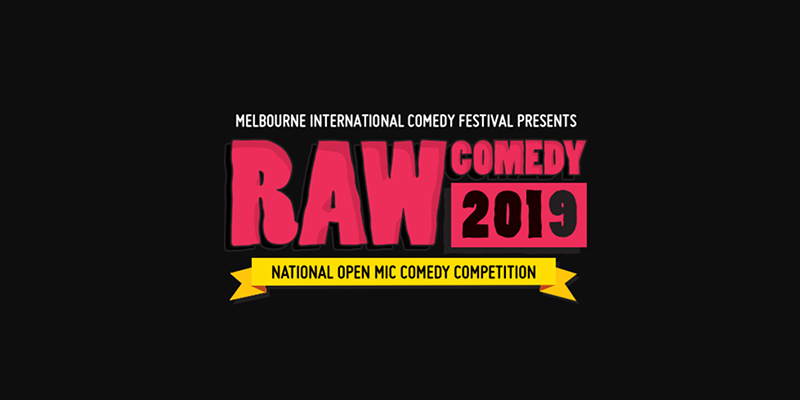 “The most frightening part of the course,” says Gavin, “was having to come up with a quality routine by the fixed date and in a couple of days.” Sempel had won a last minute ticket through a competition on ComedyReview.com.au, and was thrust into greatness – rather than waiting 21 years like Matt. Regardless of the short notice, Gave was able to perform a solid four minutes and thirty-two minutes. Ben Horowitz, the School of Hard Knock Knock’s resident comedy teacher, says that compared to getting punched in the face, stand-up comedy is a ‘cinch’. Ben was a former professional boxer before he swapped seeing stars for standing in the spotlight. Fifteen years on, Ben has performed alongside comedy greats from Australia and abroad. He shares his experience throughout the five day evening course, and invites comic greats to also provide their advice. 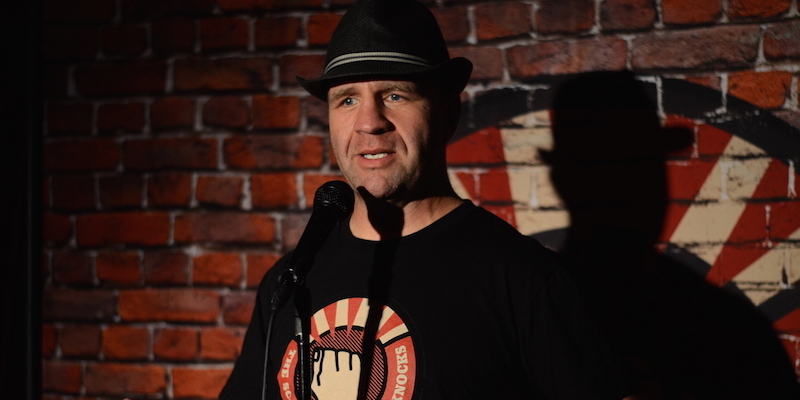 In March, Chris Franklin was the guest comedian. So, if comedy is your dream, you are simply curious, or your current job gives you a headache, join the School of Hard Knock Knocks at our next stand-up comedy course in Melbourne. 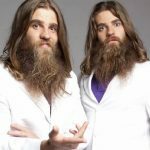 Next Story » Could You be the Next Nelson Twins? One Response to Why would you become a stand-up comedian? At first I was scared when I read the opening line of this post. But I don’t want to get punched in the face in order to compare boxing with stand-up comedy.